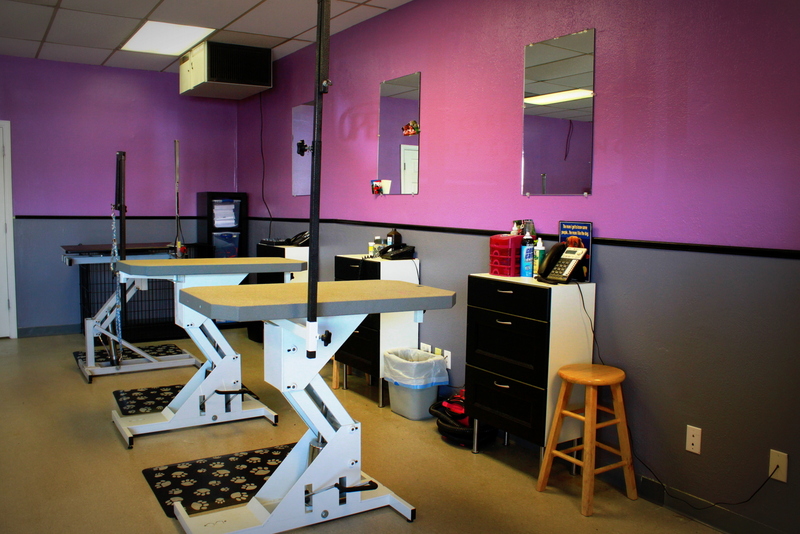 Aurora Pet Grooming- Contact Us Here! Aurora Pet Grooming loves to hear from its clients! Whether you have questions about a groom for your cat or dog, or would just like to tell us how we are doing with our grooming we would like to hear from you! For more information about our salon or our grooming services please feel free to contact us! We look forward to speaking with you and booking your future appointment. We are located on Hampden and Chambers in Aurora. We are in the same parking lot as Winchell’s Donut House across the street from Dry Dock Brewery. Come in today to say hi! Our salon does it’s best to return your calls and e-mails as quickly as possible. Please allow us 24-48 hours to get back to you. Thank you for your interest in services with our salon!